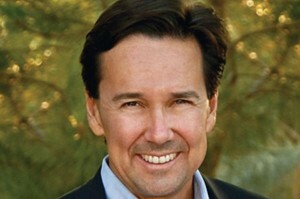 “What is great about Franco Whole Foods is that they are a producer and exporter of tortillas, which means they don’t compete with our local tortilla makers, and they bring dollars into New Mexico from out of state,” said New Mexico Economic Development Cabinet Secretary Jon Barela. Franco Whole Foods in Las Cruces announced Monday that it will upgrade its facility and hire 160 new workers with an average salary of $37,000. On Monday, Governor Susana Martinez also announced that the state has pledged $75,000 in Local Economic Development Act funds to help offset the costs of upgrading the warehouse. Franco will also qualify for Job Training Incentive Program funds to help train workers.